Are you new to the Federally Qualified Health Center (FQHC) Program and sifting through all of its components? 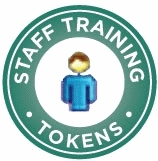 If so, this training is for you! This course is designed to give those new to the FQHC Program an overview of why Health Centers are vital in the United States. You will learn about the requirements placed on Health Centers, as well as the numerous benefits that Health Centers provide the community. 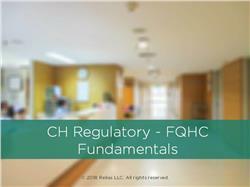 Using specific case examples and interactive exercises, this course will help you to apply your gained knowledge of FQHCs in your own setting. Recognize the importance of Health Centers in the United States. Summarize the 18 Health Center Program Requirements. Describe 3 specific values that Health Centers offer your community and patients. Cite at least 2 benefits that your Health Center enjoys as part of the program.